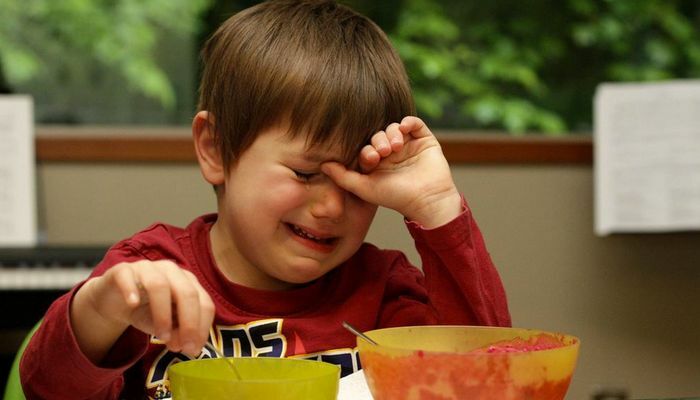 Is your child just a picky eater or are they a problem feeder? How many food items are consistently in your child's diet? 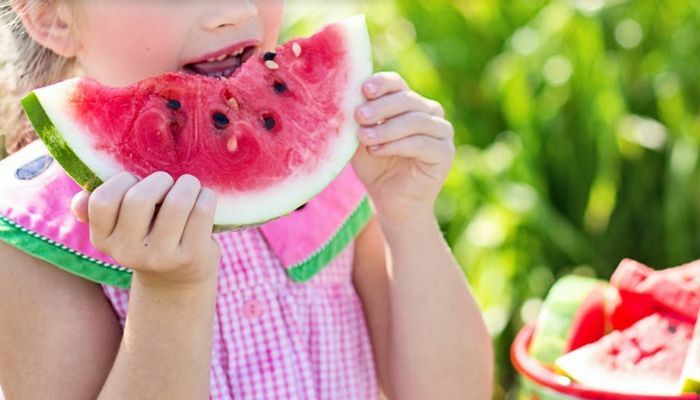 Will your child regain "burned out" foods? Will your child eat from all texture and food groups? 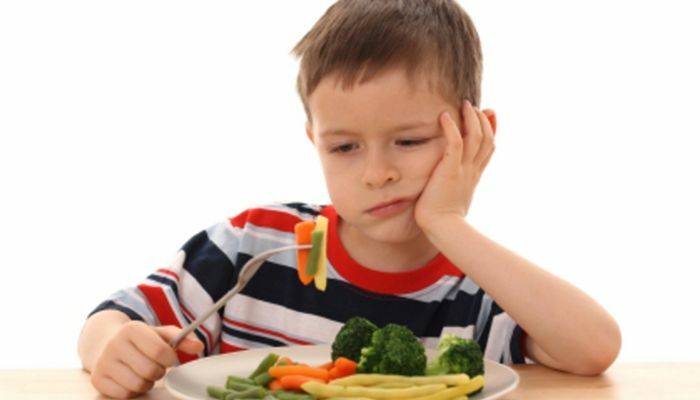 Will your child tolerate a new food on their plate? Is your child able to eat the same foods as the rest of the family? How often do you report your child's food selectivity? Never reported as a "picky eater"
How easily can your child add new foods to their diet? Your child meets the criteria for a 'picky eater'. While this type of eating typically does not develop into nutritional deficiencies or other major nutrition problems, it would still be a good idea to speak to a dietitian to help with increasing variety and introducing nutritious foods. The results from this quiz are not intended to be a professional diagnosis. To receive an official diagnosis, please schedule an appointment with a healthcare professional. Your child has scored as a picky eater with high risk for being a problem feeder. Often times this can further develop into problem feeding. Seeing a dietitian may be a good place to start in order to prevent further development of food selectivity. The results from this quiz are not intended to be a professional diagnosis. To receive an official diagnosis, please schedule an appointment with a healthcare professional. Your child meets the criteria for a 'problem feeder'. When severe, this can often develop into nutritional deficiencies and other nutritional problems. It is strongly recommended you schedule an appointment with a dietitian in order to help with your child's food selectivity. The results from this quiz are not intended to be a professional diagnosis. To receive an official diagnosis, please schedule an appointment with a healthcare professional.